A woman is the embodiment of courage, strength, care and intelligence. And as Women’s Day is just here, what could be a happier occasion to celebrate their efforts, accomplishments and all that they do for you and the family. 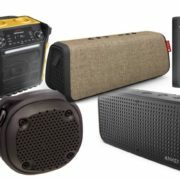 Whether it is your multi-tasker mom or your spouse who is a great boss in the office or your go-getter sister, here are some cool gadgets to gift and let the amazing women in your life know just how much they mean to you! Give your woman the gift of having her every question answered with a simple voice command. 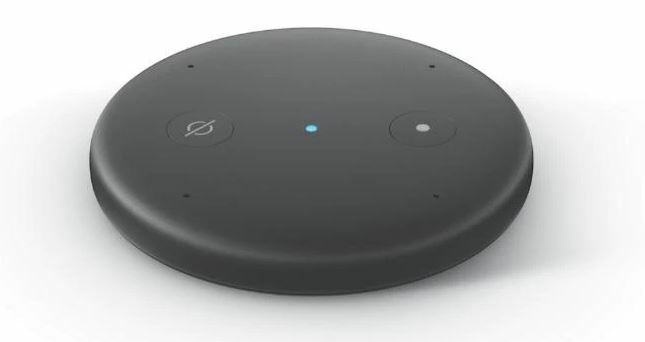 Compact, elegant and stylish, Amazon Echo Spot fits perfectly anywhere in the house and is at your service 24X7 with a simple voice command. 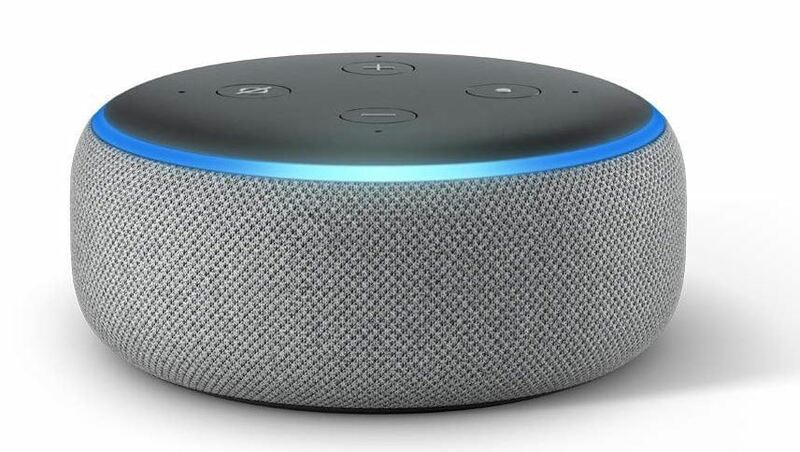 It will help her listen to her favourite music, keep a track of latest news, catch-up on Bollywood updates or cricket scores, watch videos with Prime Video, wake up to music alarms, make Alexa read e-books or recite stories and much more absolutely effortlessly. Priced at INR 12,999, this amazing gadget will definitely make your dear one smile from ear to ear. 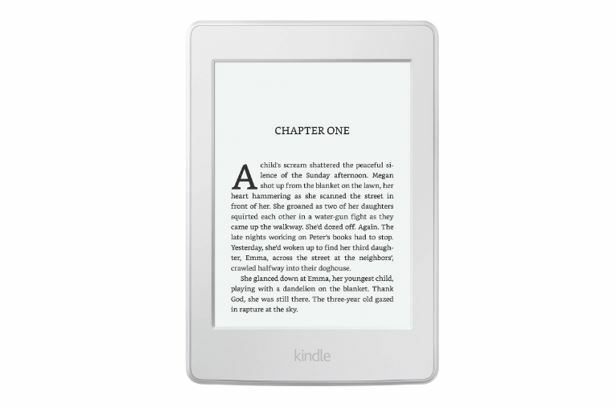 The all-new Kindle Paperwhite features a sleek, flush-front design and a back made of soft, easy-to-grip material so it rests easily in your hand. It is the thinnest and lightest Kindle Paperwhite yet, making your reading sessions even more comfortable and immersive. The best part is that the most popular Kindle is now waterproof as well, it can withstand accidental splash in the rain, drops in the bathtub, hot tub, pool and beach. What better than gifting your lady the pleasure to enjoy reading her favourite books anywhere, anytime with the new Kindle Paperwhite which is priced at INR 12,999. Gift your woman something that helps you spend quality time with her in the comfort of your home while you catch up on your favourite movies and TV shows together? 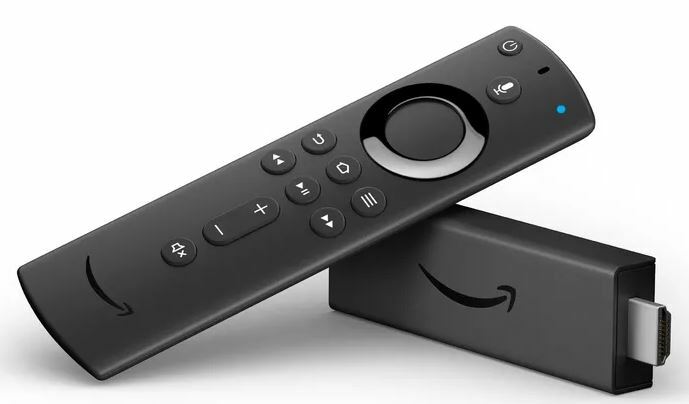 Just plug the Amazon Fire TV Stick 4K into an HDTV and start streaming in minutes! The Fire TV Stick 4K features a new quad core, 1.7GHz processor, delivering a fast streaming experience, quicker load times and brilliant picture quality. Access to the vast catalogue of content currently available on Fire TV including 4K Ultra HD, Dolby Vision and HDR10+ titles. 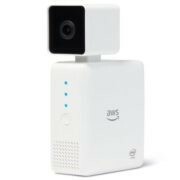 Finding 4K content has never been easier on Fire TV as it now comes with Alexa voice remote—just say “Alexa, show me 4k TV shows” or “Alexa, watch Tom Clancy’s Jack Ryan”. Enjoy your favorites from Prime Video, Hotstar, Netflix, Sony LIV, Zee5 and others priced at only INR 5,999. Let your woman enjoy melodies that get her grooving, just by asking Alexa. Weighing less than a deck of cards, Echo Input lets you add Alexa to existing speakers at home through a 3.5mm audio cable or via Bluetooth. You can also adjust the volume of Echo Input with your voice. Priced at INR 2,999, Echo Input is the perfect gift for your favourite woman to pamper herself with hands-free music streaming. 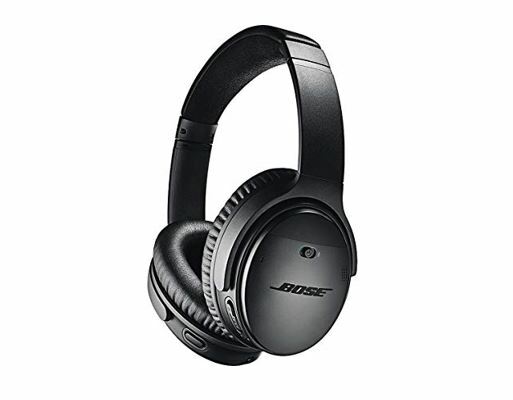 Bose Quiet Comfort 35 II Wireless Headphone is a must-have for your music aficionado lady to indulge in the most enjoyable and crisp acoustic experience. The lightweight, easy to use and most comfortable over-ear headphone defies the conventional methods of listening to music offering her the convenience of enjoying music on-the-go with Alexa. It comes with good wireless range and battery life with power saving features making it the best option for long hour travels. She can ask Alexa to play music, hear the news, check the weather and do a lot more wherever she goes. Priced at INR 29,363, this makes to a perfect gift for your woman.